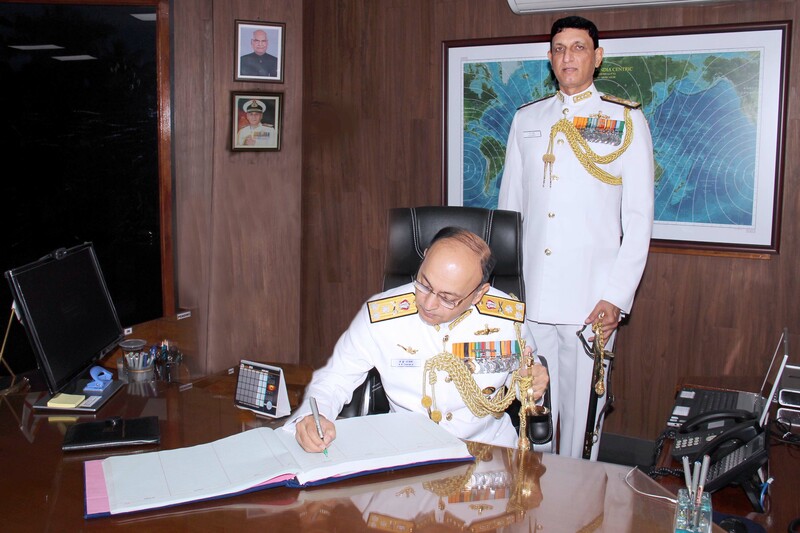 Vice Admiral Anil Kumar Chawla, AVSM, NM, VSM, has taken over the reins of the Southern Naval Command (SNC) as its 28th Flag Officer Commanding- in-Chief on July 31, 2018. 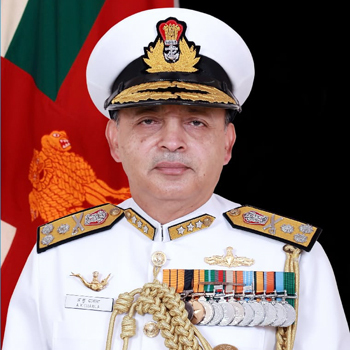 The Admiral has replaced Vice Admiral AR Karve, PVSM, AVSM who retired after 38 years of yeoman service. 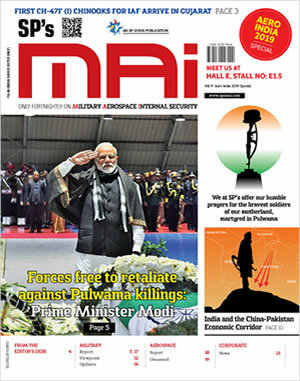 VAdm AK Chawla was previously the Chief of Personnel at the Integrated Headquarters of Ministry of Defence, Navy at Delhi. The Flag Officer, a native of Dehradun, had arrived in Kochi on July 30, 2018. 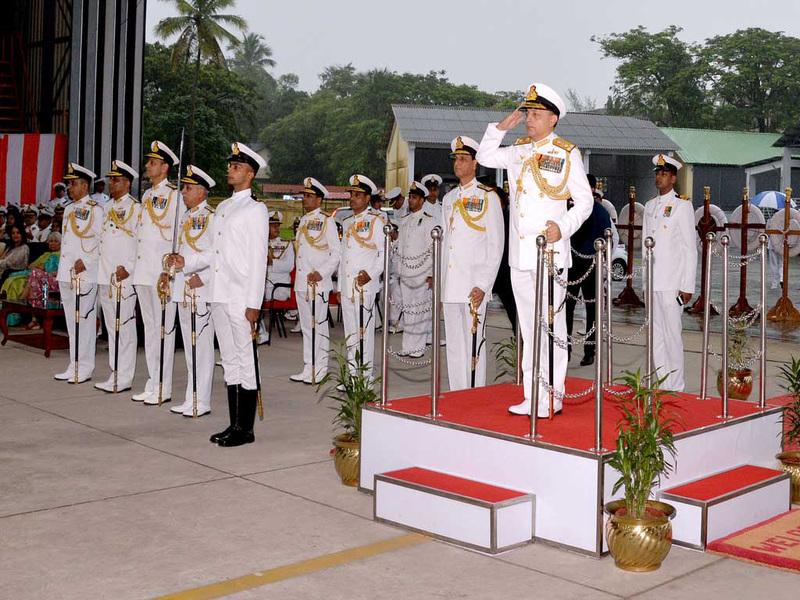 A static ceremonial parade, consisting of 16 platoons including 4 armed platoons and a 50 men "Guard of Honour" was held at the naval base on the occasion in whichboth the admirals were accorded General Salutes and which concluded with a "March in Review Order". Subsequently, both Flag Officers carried out the formal handing / taking over in the office of the Flag Officer Commanding-in-Chief. Speaking to the members of the media, prior to his departure, VAdm Karve expressed satisfaction at the synergy achieved by the Command with the civil administration of the state in responding to different "Humanitarian Assistance and Disaster Relief (HADR)" requirements. 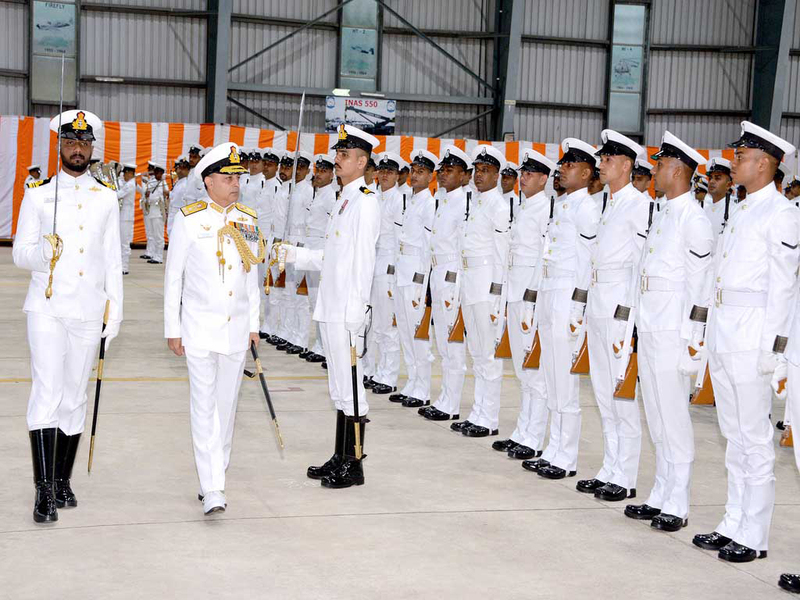 On completion of the handing over, VAdmKarve met and was bid farewell by various Heads of Units, Commanding Officers, Chief Staff Officers of headquarters, SNC and other senior officers. As he drove away, he was given the traditional 'Teen Jais' by officers and sailors of the Command.